Is there a better way to start the week than by spending all day talking and learning about more effective ways to do social studies? You’re right. There isn’t. I had the sweet chance to spend yesterday with a small group of social studies teachers as we discussed ways to use five under-appreciated Google tools to teach social studies. Most of us are familiar with the typical Google tools: Search, Drive, Docs, Slides, Sheets, Forms. Been there. Done that. But there are lots of other very cool tools that often slide in under the radar that we need to be using. And I’m convinced that the following Google goodies will make your life easier and your students smarter. I’ve talked about My Maps before. But in case you missed the memo, Google My Maps should be part of every social studies teacher’s bag of tricks. 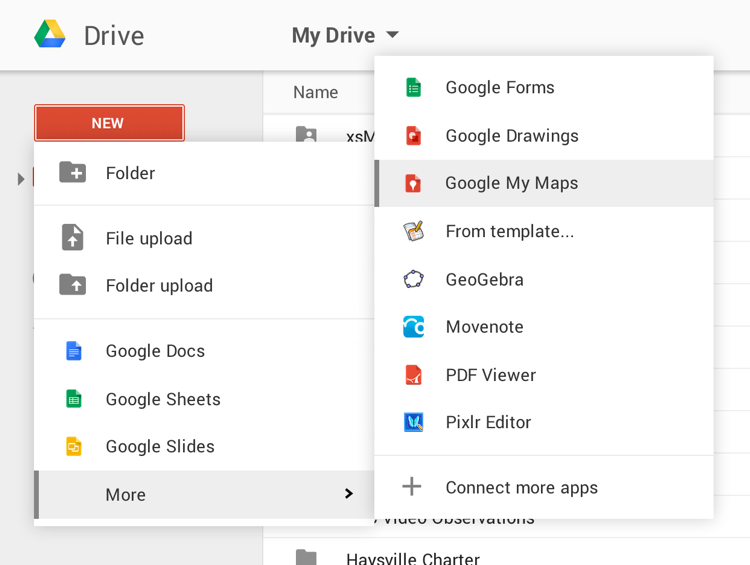 With My Maps, you have the option to create your maps directly from your Google Drive page so it’s even easier to create, access, and share your custom maps. The update also makes it easier to store and find your maps. Creating a custom map is just as simple as creating and opening a new Google Doc, presentation, or spreadsheet. Just select “New,” then “More,” then “Google My Maps” to start creating geography goodness. You’ll find your finished map listed in your Google Drive. You can also access My Maps directly online. After logging into your Google account, create your map and your finished creation will appear in your Google Drive. Need a great tutorial? Jennifer Judkins has an awesome one. She’s shared it with us under a CC Attribution­NonCommercial license. One type of evidence that we need to start using more is the huge amount of public data that is available. Statistics. Population numbers. Demographical data. Movement of people and materials. This kind of stuff is perfect for creating authentic problems and encouraging creative solutions by your students. The problem, of course, is that the data has been hard to access and even harder to make sense of. But there is a solution. Right there in plain sight. Most of us just missed it. The Google Public Database Explorer is an online tool that can quickly provide access to large amounts of data in ways that are easy for you and students to understand. The Data Explorer uses a variety of data sets from places like the World Bank, the US Center for Disease Control, International Monetary Fund, the Organisation for Economic Cooperation and Development, the US Bureau of Labor Statistics, and 130+ other organizations. The cool thing about the tool is how it allows you to quickly create visual representations and then make comparisons between different visualizations. The even cooler things is that for each visualization you create, Google creates a specific url that you can share with others or embed on your own website. Think of the largest museum you can imagine, then multiply that by a very large number and you get a sense of what’s available at the Google Cultural Institute. Google has partnered with hundreds of museums and historic sites from around the world and created the Institute. The site is divided into three sections: Art Project, Historic Moments, and World Wonders. You can find artworks, landmarks and world heritage sites, as well as digital exhibitions that tell the stories of dozens of historical events. 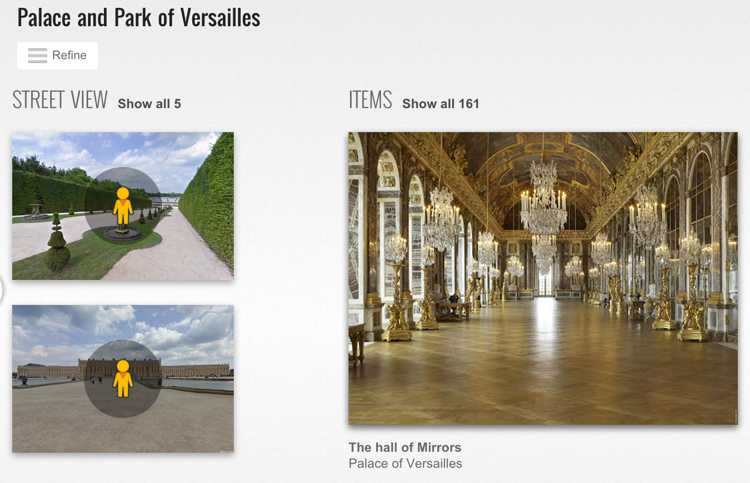 You can use the My Gallery feature to save painting, photos, and artifacts and then share them out to students. Get a handy TouTube tutorial here and check out the full Institute YouTube channel. Basically Keep is Google’s version of Evernote. I know that many of you already ask students to take notes for a variety of reasons – lecture capture, short-term and long-term research, group work, basic data collection, primary / secondary source analysis. We want kids to analyze evidence, validate resources, search effectively, and appropriately cite their data. And many of you probably give kids choices on where those notes live. Paper and pencil is fine but that medium is tough to edit, update, and share. So a lot of us and our students are taking our stuff online. Keep notes are accessible everywhere, they’re sharable with others, sharable to Google Docs, can be set up as reminders based on time and/or location (think assignment due dates popping up when a kid walks in your classroom), and there are a variety of notes you can create including lists and voice files. So think about throwing Google Keep into your mix of tools. Especially if your school is one that uses a lot of Google tools already or is using Chromebooks. Get the Keep Helps here. Six powerful Keep tips. One of the primary sources I think we often neglect is newspapers. Newspapers, both current and not so current, can be excellent resources for helping kids think about cause and effect, bias, perspective, chronology, change over time . . . all sorts of cool social studies skills. We just need to know where to find them. 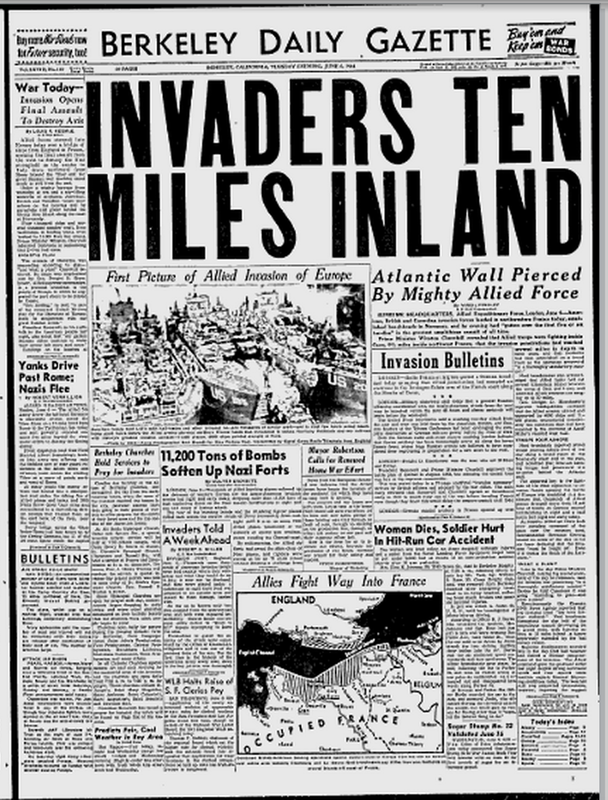 Google interns have been busy the last few years scanning in thousands of pages of old newspapers. So where did they put them? Hidden back behind Google News. You can search or browse. Zoom in. Scan. Screen capture. Your choice. But be prepared to be here awhile. Because once you start, you’re gonna get sucked into all sorts of primary source goodies. Google is more than just Search and Drive. Using these five tools will increase student engagement, encourage literacy skills, and support historical thinking. Integrate them all together as part of a lesson or unit focused on authentic problems and your kids are guaranteed to leave reading and thinking like historians. I LOVE the Newspapers suggestion through Google- thanks for sharing this is a great idea for my classroom! I agree! Newspapers can be so powerful and have so many different uses. Thanks for the comment and good luck as you use the Google stuff in your instruction. N-gram is also a really engaging way to get kids to think about how things were different in the past. They come up with some really great searches! It’s almost like a little game. Will need to check that out. Thanks for sharing!